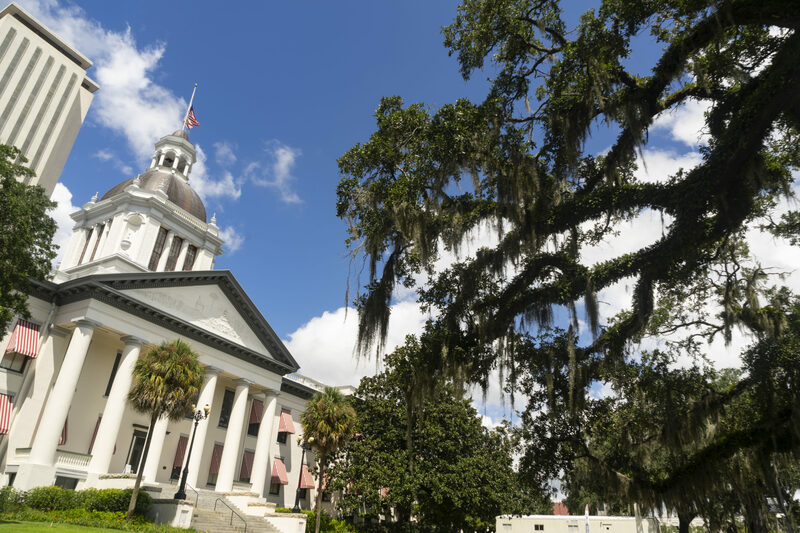 The Capitol building in downtown Tallahassee Florida. Educate Legislators on, What Is Hospice? 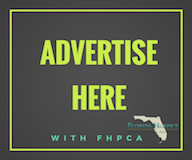 FHPCA and our members are a unified voice for hospice care in Florida. Above, representatives from 5 hospice programs came to Tallahassee to speak with AHCA & Legislative Staff about Medicaid Managed Care.